COLE BROS: Tina and Stephen Cole. 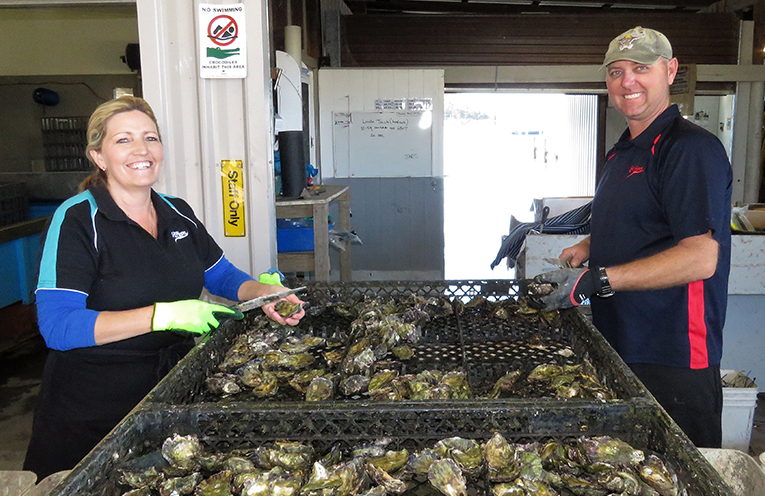 THE township of Karuah is gearing up for its biggest event of the year, next Saturday’s Oyster and Timber Festival. 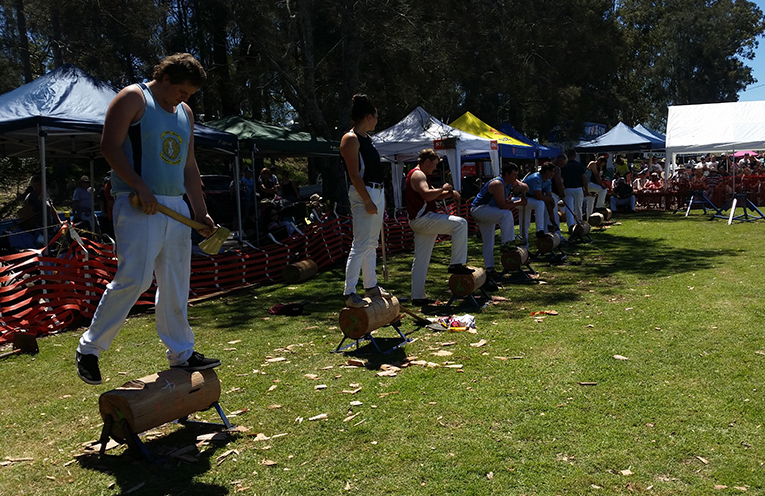 Taking centre stage is the woodchop competition which runs all day in Longworth Park. But the woodchop doesn’t end in the park, if you head to the Karuah RSL in the late afternoon you can catch Australia’s only indoor wood chop demonstration. 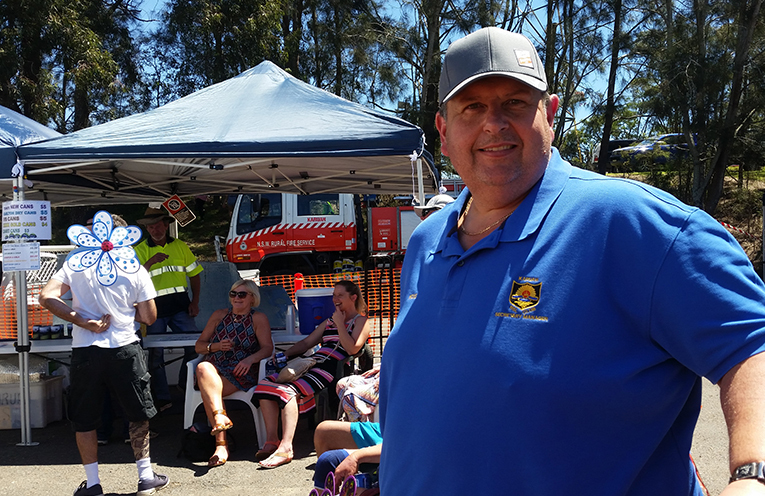 “It’s a hard hit competition,” Karuah RSL General Manager Ross Parr said. And of course, if you love oysters, then this Festival ticks the box. 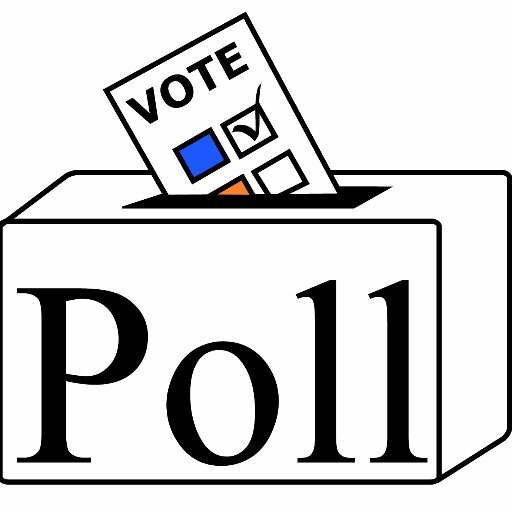 Last year 180 people entered the draw to compete in the event to find the quickest oyster eaters. For the kids, there’s a children’s activity tent and for the grown ups lots of stalls, live performances, vintage cars and in the evening, the James Bulley Band will be playing at the Karuah RSL. The festival kicks off at 10am on Saturday 20 October and this year a section of Barclay street will be closed to traffic, free shuttle buses cruising around town to get festival goers to all the action. “Last year we estimated we had 7 thousand people at the Festival so we’re hoping to for similar numbers this Saturday,” Ross Parr said. KARUAH RSL GENERAL MANAGER: Ross Parr. 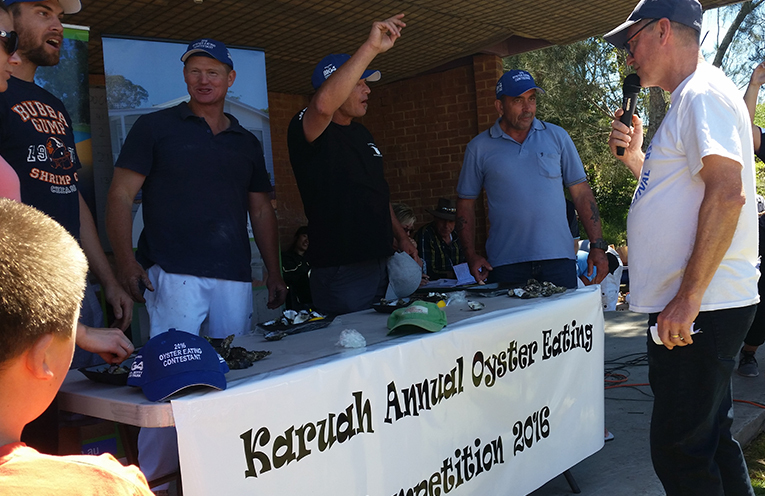 KARUAH’S LONGWORTH PARK: Oyster Eating Competition. 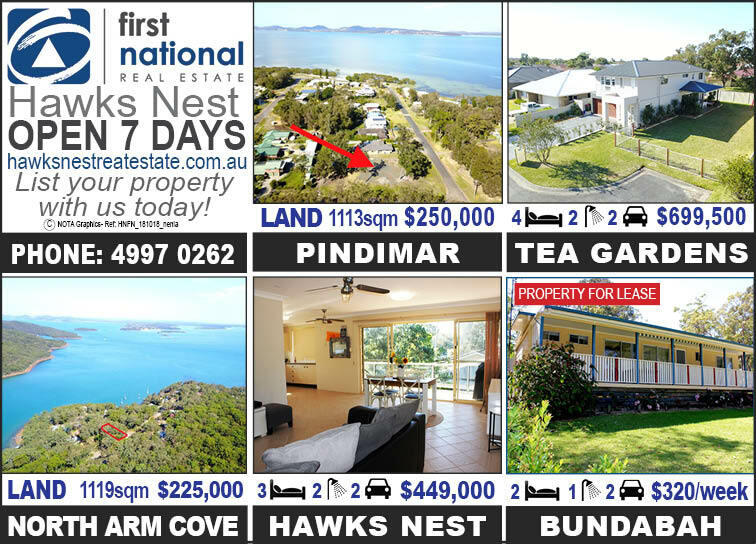 KARUAH: Oyster and Timber Festival.